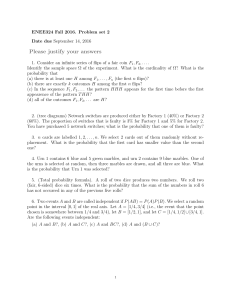 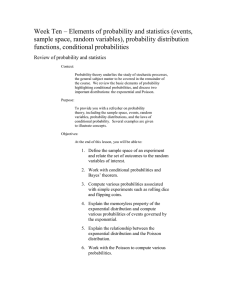 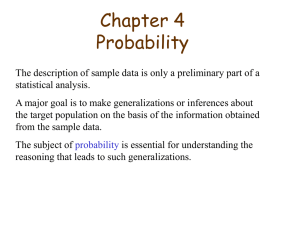 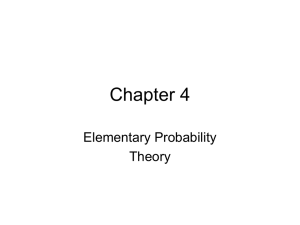 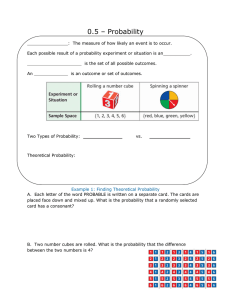 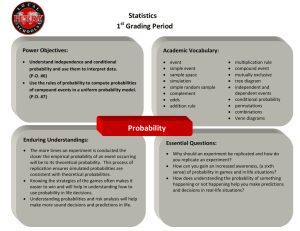 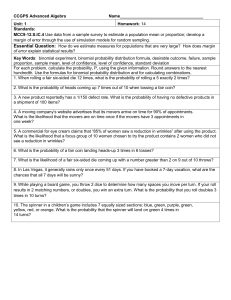 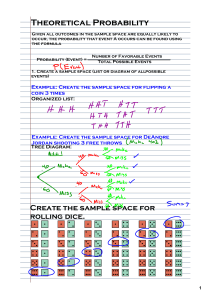 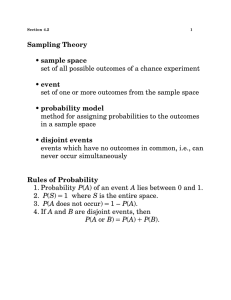 Probability is the measure of the likeliness that an event will occur. 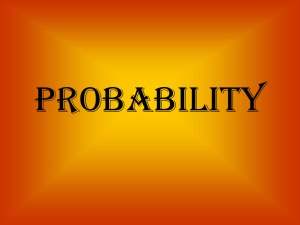 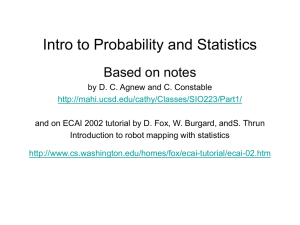 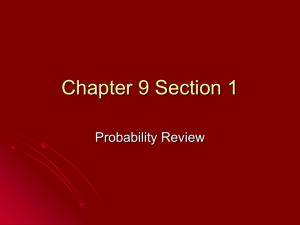 Probability is quantified as a number between 0 and 1 (where 0 indicates impossibility and 1 indicates certainty). 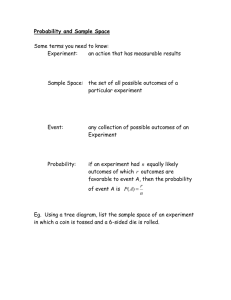 The higher the probability of an event, the more certain we are that the event will occur. 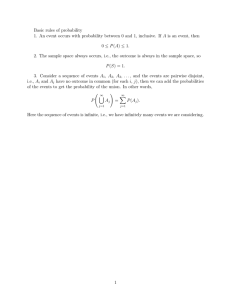 A simple example is the toss of a fair (unbiased) coin. 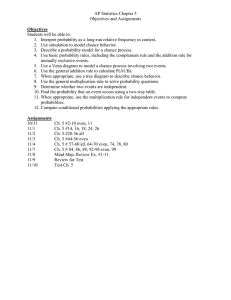 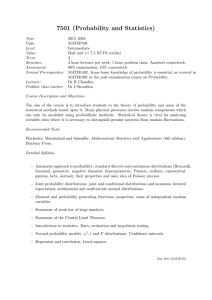 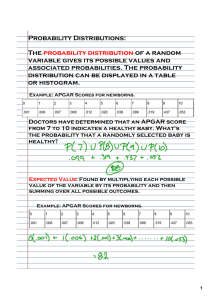 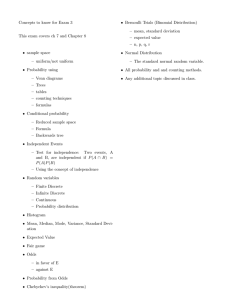 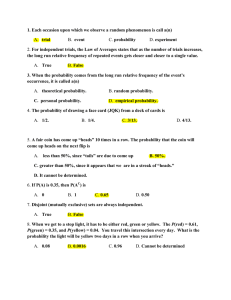 Since the two outcomes are equally probable, the probability of ""heads"" equals the probability of ""tails"", so the probability is 1/2 (or 50%) chance of either ""heads"" or ""tails"".These concepts have been given an axiomatic mathematical formalization in probability theory (see probability axioms), which is used widely in such areas of study as mathematics, statistics, finance, gambling, science (in particular physics), artificial intelligence/machine learning, computer science, game theory, and philosophy to, for example, draw inferences about the expected frequency of events. 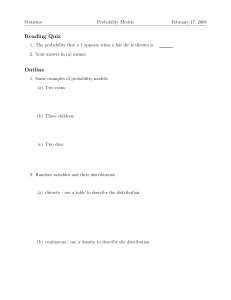 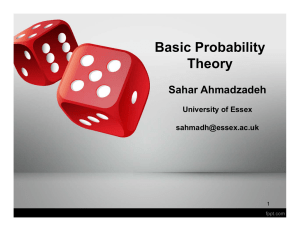 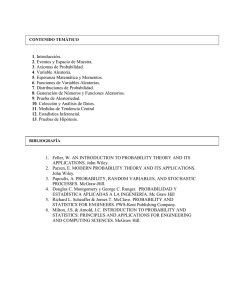 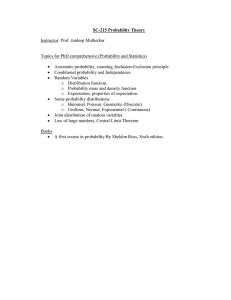 Probability theory is also used to describe the underlying mechanics and regularities of complex systems.